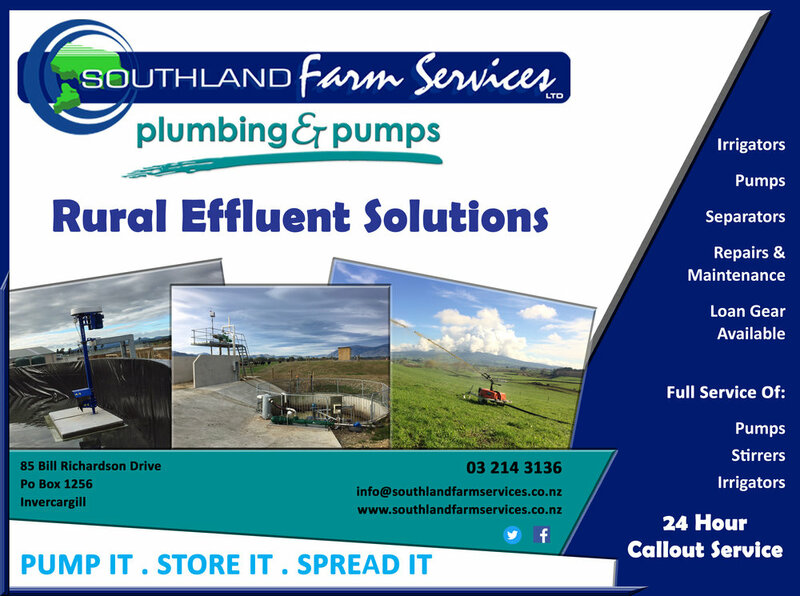 Southland Farm Services Plumbing and Pumps Division joined the company in 2011, aimed at rural plumbing and effluent allowing us to provide a total on farm service. The Rural Plumbing and Pumps Division can assist with all farm water and effluent needs and a plumbing technician is available 24 hours 7 days a week. Suppliers of Lowarra and Onga pumps. Design and install of water systems suited to you and your farm. Provide cost effective design options. Water pumps by Lowara and/or Onga. Future proofing; looking at what environment regulations maybe required in the future and how the farm may expand. We are suppliers and installers of mineral dispensing units for dairy farms, such as the Dosatron; with loan units available. 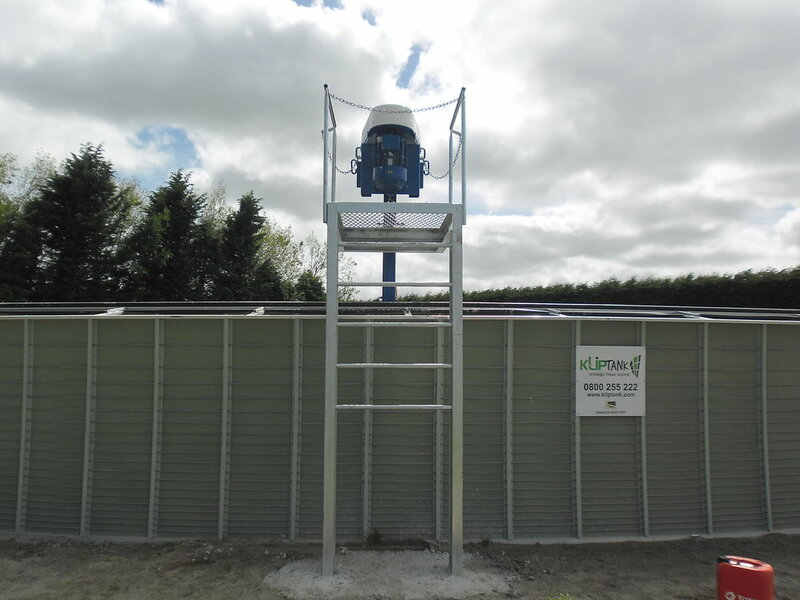 Design and install of effluent systems suited to you and your farm. 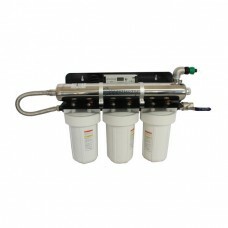 Effluent transfer pumps by Sabre. Stirrers by DeLaval and Expel. Southland Farm Services Plumbing and Pumps supply and install Cobra Rainguns, which are low application effluent spreaders. We also provide servicing and maintenance for the Cobra Raingun, with spare parts available. Looking at a different effluent spreader? No problem Southland Farm Services Plumbing and Pumps can source and install what your looking for from a Briggs irrigator to pods. We supply and install water meters for commercial use, and are currently working on acquiring 'Blue tick Accreditation' for the testing and verification of water meters. Looking for a water filtration specialist? Check out Southland Plumbing and Pumps, they can assist with all your water filtration needs. From on farm to domestic with a wide range of filtration options. 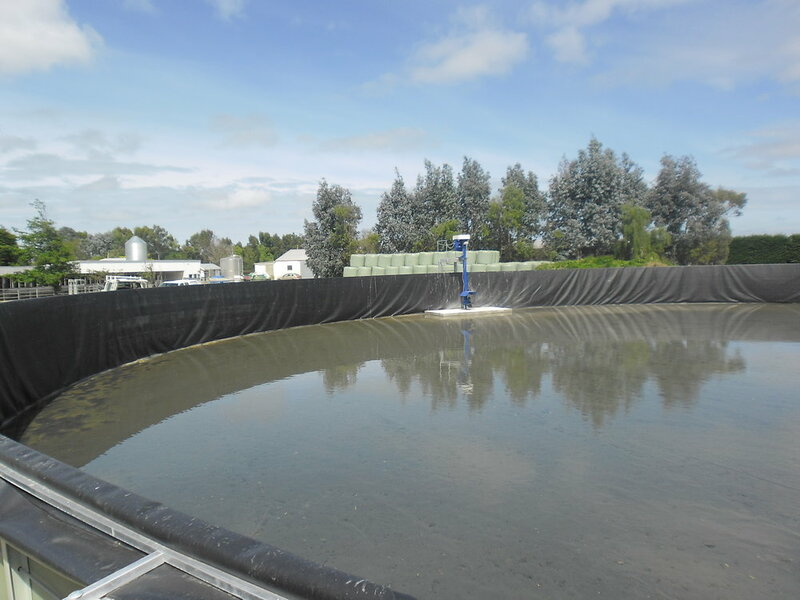 An advanced effluent system designed around Tim Driscoll’s desire for simplicity is attracting attention across Southland. The beauty of the Southland Farm Service system is its simplicity, whereby effluent is broken down with a large DeLaval effluent stirrer, which mixes the effluent to a state it can by pumped directly onto the paddock via pods. Only a stone trap and storage pond is required.